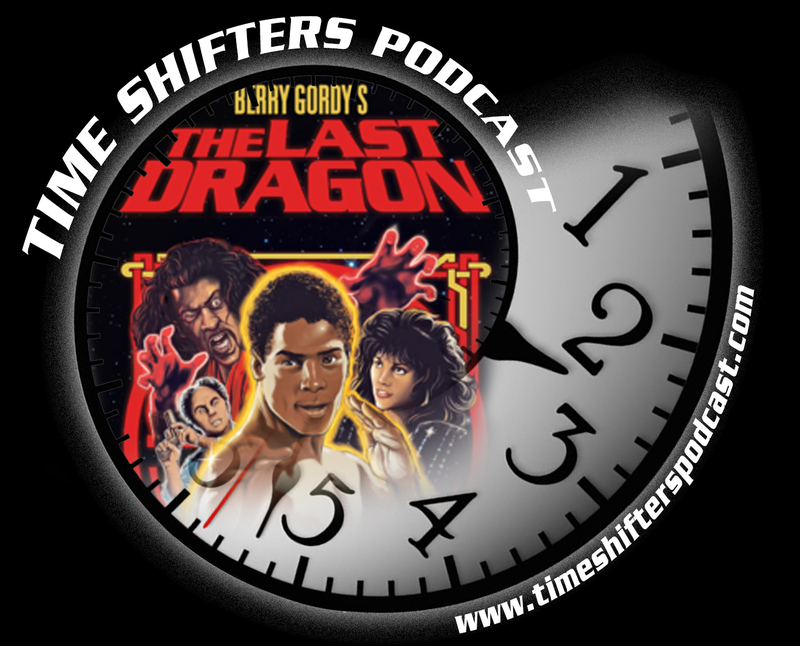 Christopher corrects a cinematic oversight and finally watches 1985’s The Last Dragon, sho’nuff! 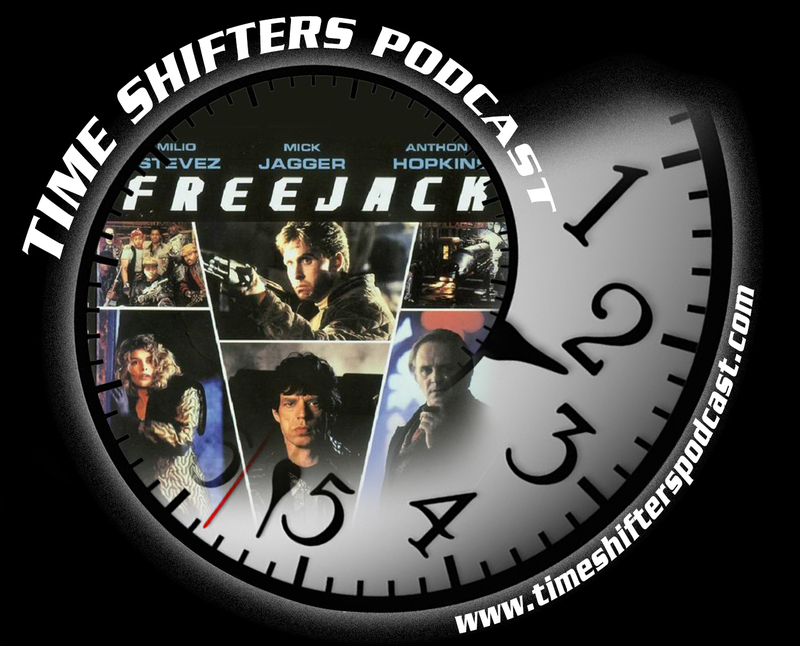 Continuing with the rocker-turn-actor motif, Christopher has Matt watch the time-travel based 90’s sci-fi, Freejack. 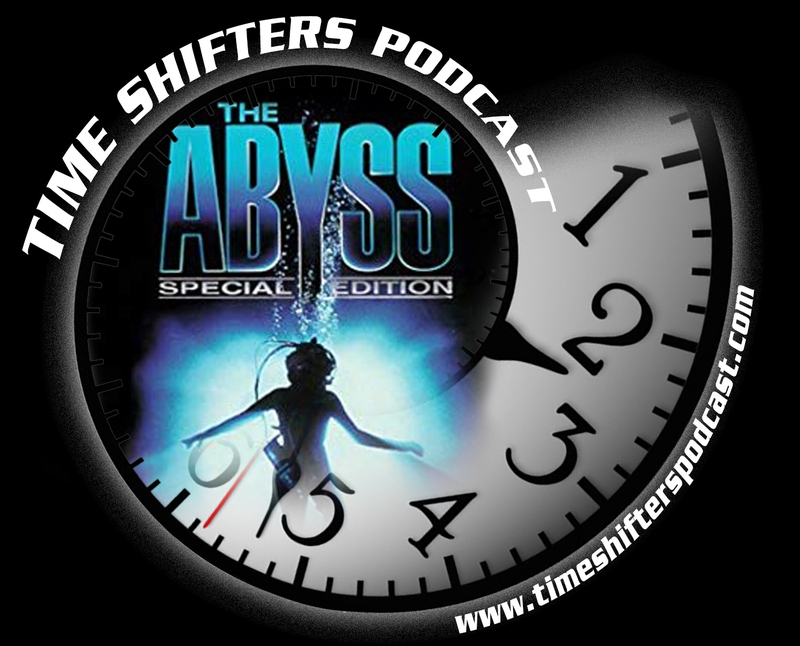 When you stare in to 1989’s The Abyss, 1989’s The Abyss stares back at you! Wheelers, Witches, and Gnomes, Oh, my! 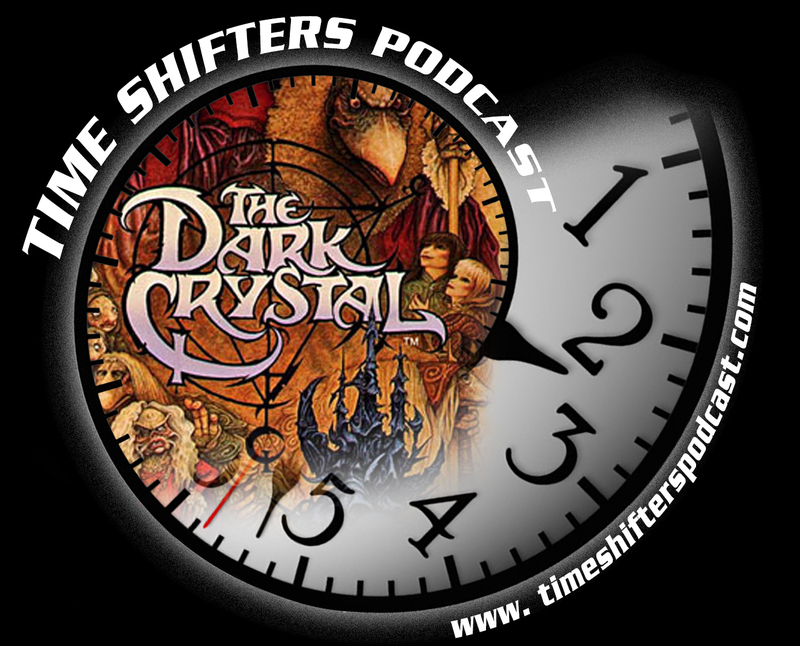 Christopher and Matt travel to a magical world of Skeksi, Geflings, and Mystics. 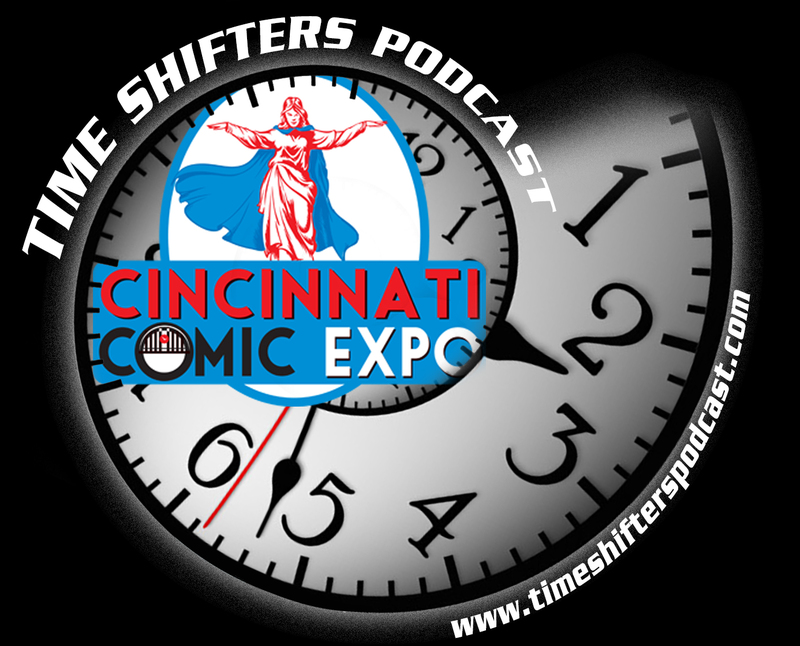 Christopher, and guest co-host Tom, share their experience at the ninth annual Cincinnati Comic Expo! 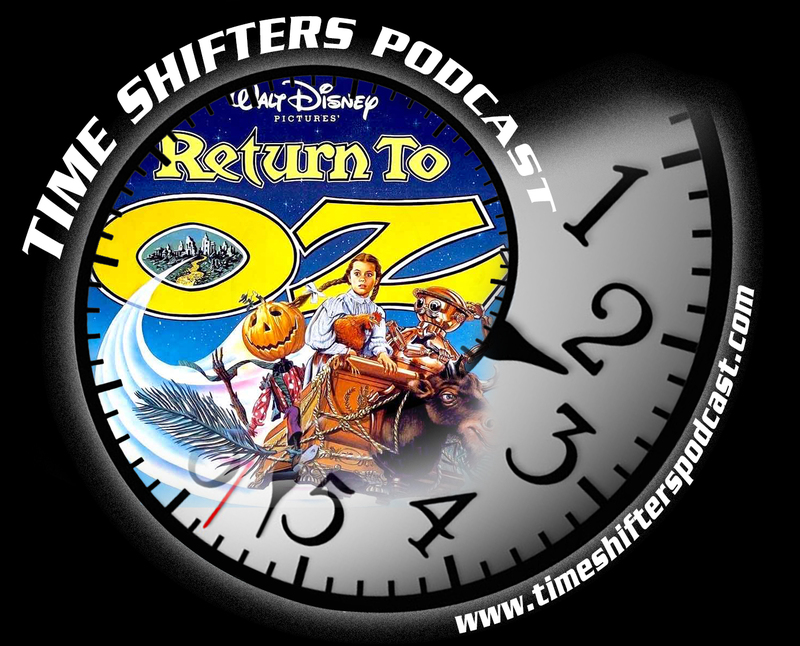 A brilliant cast, a first time director, a one shot screenwriter, all add up to a movie that may have been ahead of it’s time. 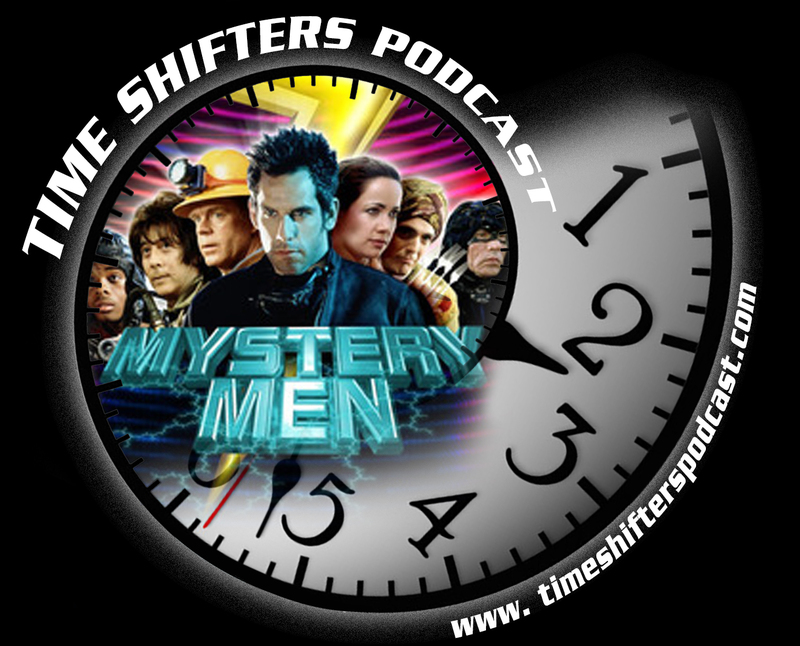 Matt and Christopher discuss 1999’s super-hero comedy, Mystery Men! 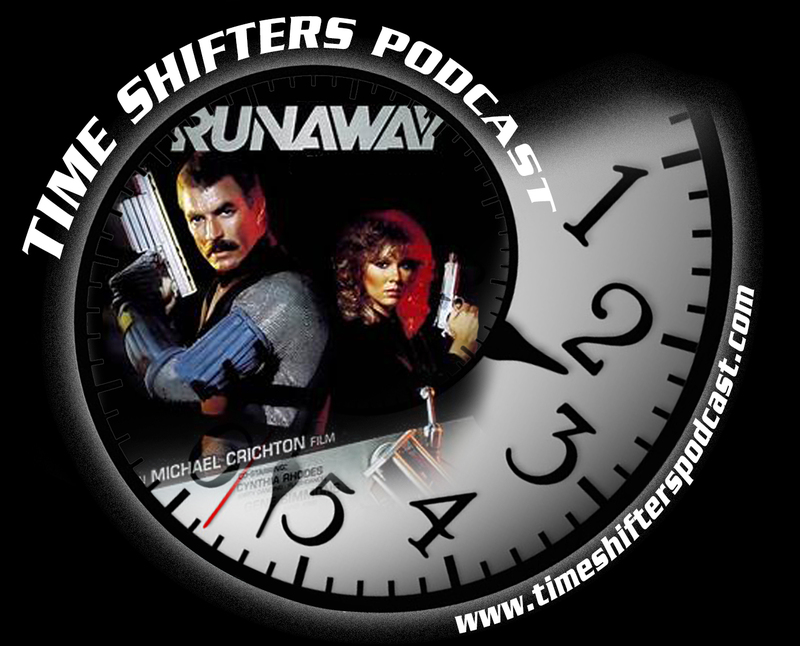 Two very different opinions from our hosts about a film that was shot in one day AND about time travel… Couldn’t resist. 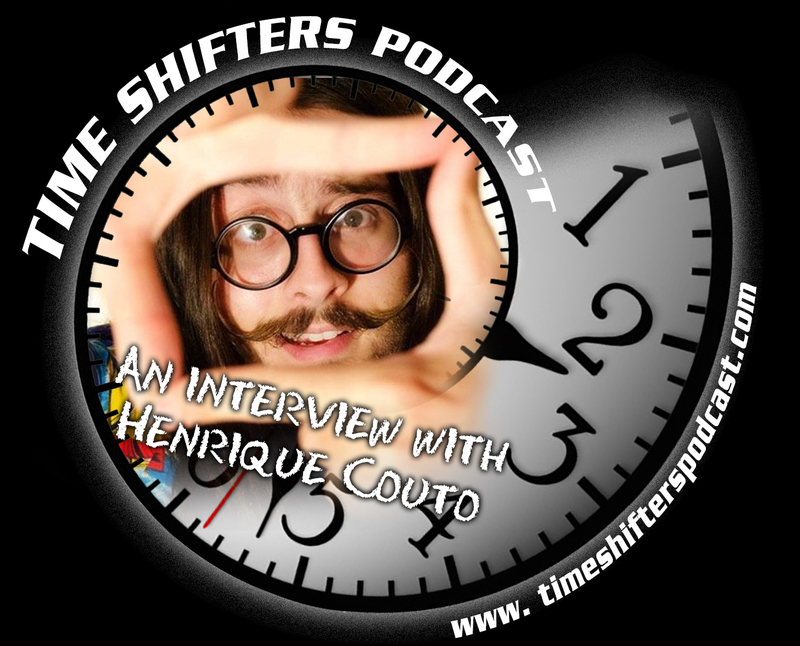 Well, more of a conversation really.. We talk all about his life and career; where he came from, where he is going, and everything in between! 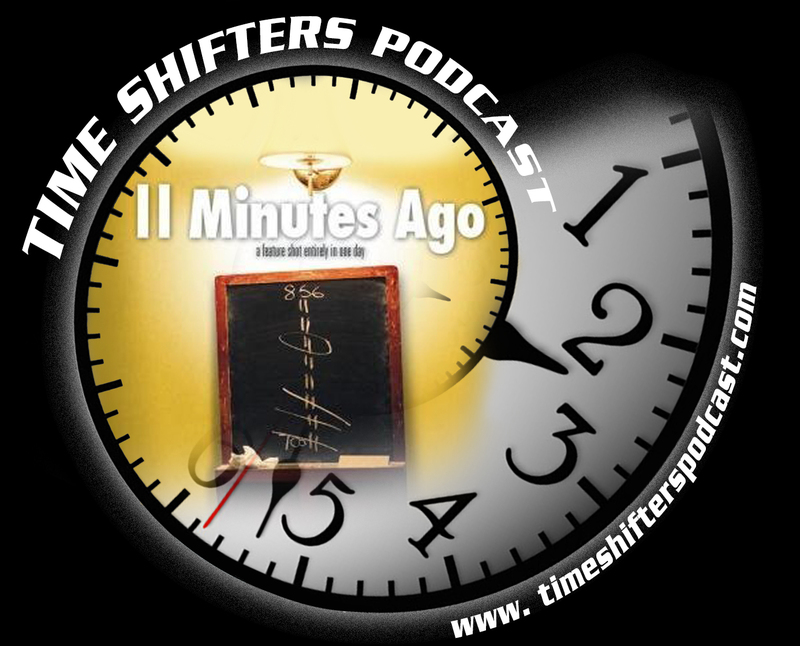 It was a pleasure to spend this much uninterrupted time with one of my favorite independent movie makers. 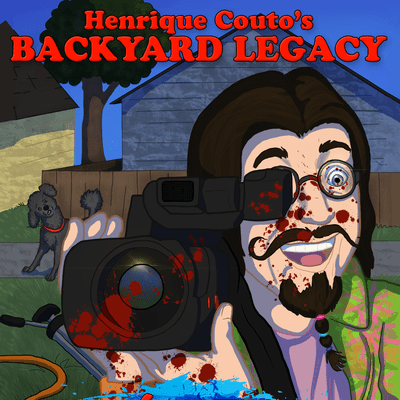 By clicking the banner before you shop, anything you buy from Amazon.com will help support the site!